Offering you a complete choice of products which include circular blades, wood cutting circular saw blades, circular saw blades, ganpati circular saw blade, chisels and circular blanks. 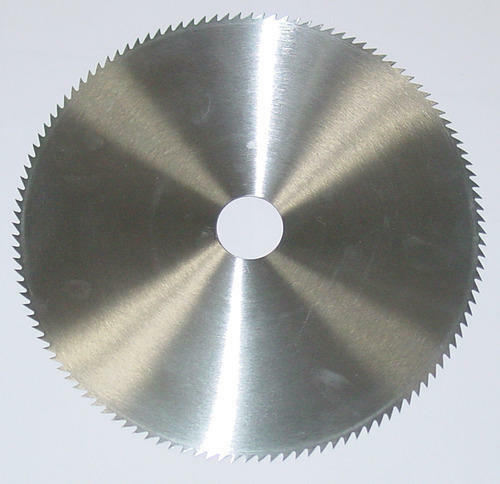 Manufactured from High Carbon Steel and Available In Mirror Steel Finish our Wood Cutting Circular Saw Blade is one of the fastest and safest wood cutting tool, as compared to the other types available in the marketplace. The aesthetic qualities and long term durability of the wood cutting circular saw blade offered by us is simply incomparable. 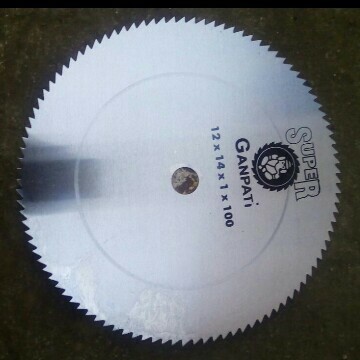 GANPATI SUPER Circular Saws are manufactured from High Carbon Steel and Available In Mirror Steel Finish. Our Wood Cutting Circular Saw Blade is one of the fastest and safest wood cutting tool, as compared to the other types available in the marketplace. The aesthetic qualities and long term durability of the wood cutting circular saw blade offered by us is simply incomparable. 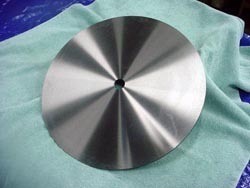 In order to cater to the ever-changing requirements of our esteemed clients, we are involved in presenting a wide assortment of Circular Blanks in the market. The offered products are designed as per the industry standards. 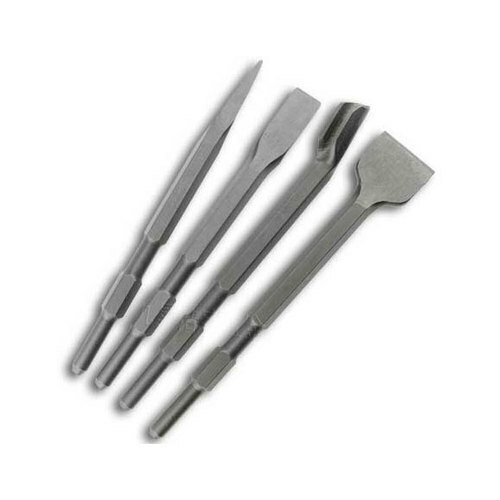 Acknowledged for their high strength and excellent corrosion resistance, these are used in cutting Foam, Leather, Cloth, Plastic, Steel Pipes and many other products. Customers are reasonably charged for these products. 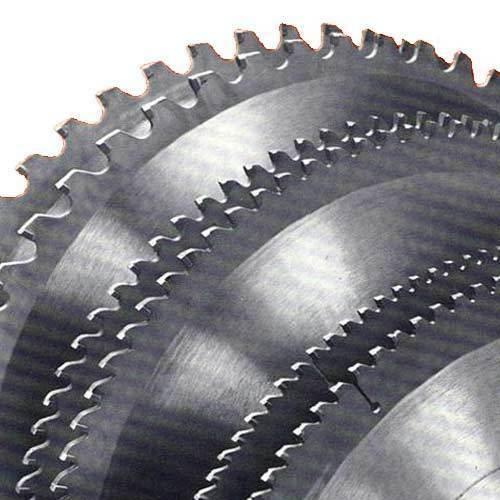 Looking for “Circular Saw Blades”?